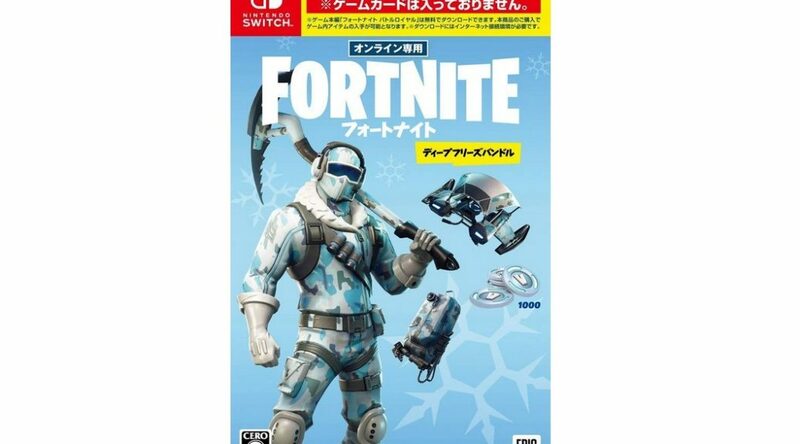 Amazon Japan has started taking pre-orders for the Fortnite Deep Freeze Bundle for Nintendo Switch in Japan. 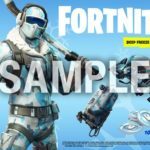 Similar to other regions, the Fortnite Deep Freeze Bundle does not come with a Game Card. Inside the box is a code to redeem 1000 V-Bucks and a bundle of Deep Freeze items in the game. 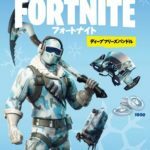 Fortnite Deep Freeze Bundle arrives December 13, 2018 in Japan, a month after the western launch. Pre-order here.